Hey all, my name is Jessenia Perez, and I’m from the NYC campus. 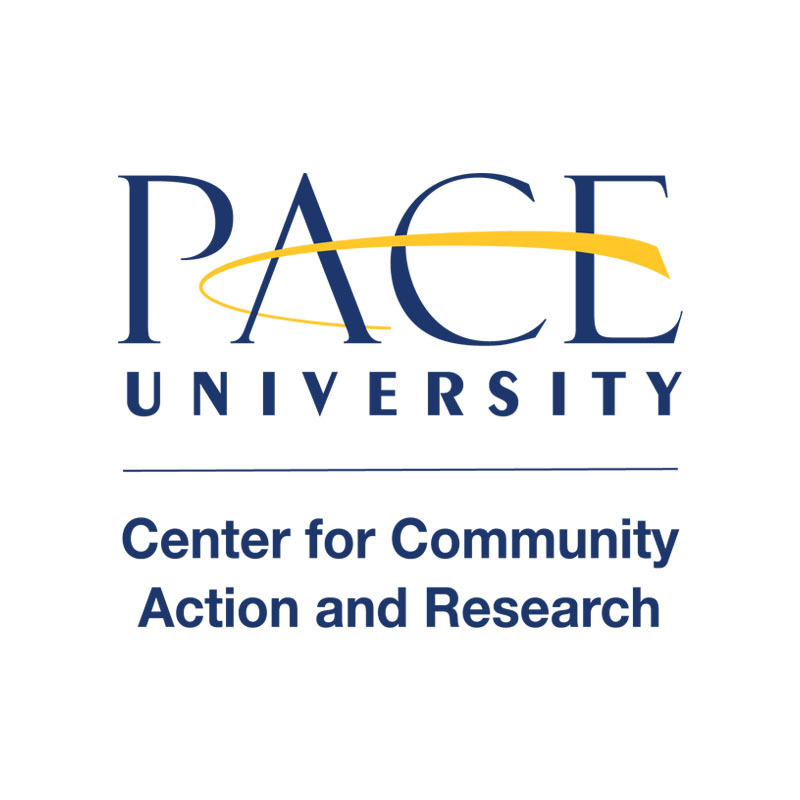 This Spring Break I decided to volunteer with Pace for Sandy Relief with CCAR. This experience has been life changing, and I’m so grateful to have been given the chance to volunteer with such wonderful people. The other students and I became such good friends and made great memories. I wouldn’t trade those memories I have now for the world. Day 3 of ASB was the most fun yet. I GOT TO DESTROY A HOUSE! You don’t even know how much I had been looking forward to doing that. I just wanted to tear up a house, and mess things up completely, and that’s what I got. You can imagine my excitement when I heard that’s what I was doing for the day. When we first got to the house there was already a huge pile of plywood and debris in front of the house from the previous day’s work. I put on my mask, glasses, 2 pairs of gloves, laced up my shoes real tightly, and entered the house. It was mostly bare because they had stripped down walls. But the front room needed to be stripped off the blue paint and plaster and everything underneath that. The back room needed it’s floors stripped. That’s where about 3 of us started. We went to the back, and with really heavy and large tools, we brought up about 4 layers of floor. We had to take up all floors until we say regular planks. Some layers came up big chunks. There was like only one that was wood tile. After that we made sure all nails and staples were out of the beams from the already-stripped walls. I decided to move to the front room after a while because the heaviness of the tools was getting to my back. There, with some tools, I stripped off plaster from the walls. After that was done, we would take up plywood after taking out the nails. During our lunch break we had some bonding time, and talked a little. Basically my only complaint of the day was the bathroom–or should I say death trap. The port-a-potty was beyond disgusting. “Picturesque” as Dave the site leader put it!! After leaving the house and parting ways with Dave and Nick, we headed back to Wagner to clean up. Then we met with Sally. Sally is a lady we had previously helped with her house. She was the sweetest lady I had ever met. She’s so grateful to have us around, and it was more than a pleasure to meet her. Besides the port-a-potty, everything about today was so enjoyable and so much fun. I do have to admit that I was incredibly exhausted by the end of the day though. All the same, I had a great experience and loved every part of it. My Alternative Spring Break was the most memorable spring break I’ve ever had.